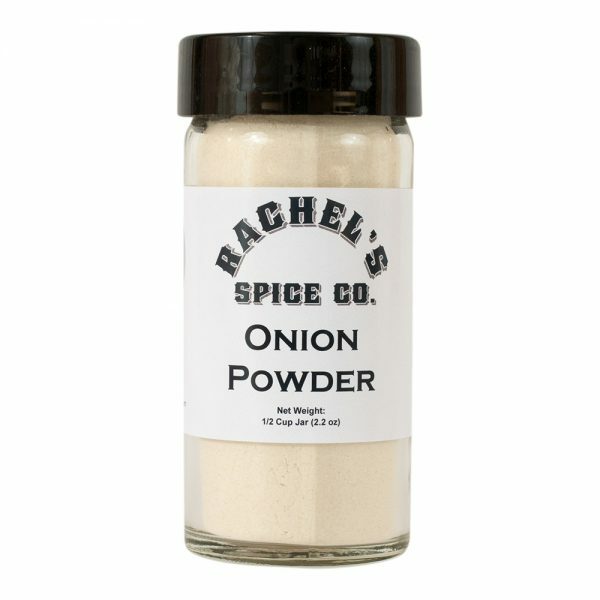 Onion powder provides terrific onion aroma and flavor. The onion, Allium cepa, is better known as the bulb onion or the common onion and is the most widely cultivated species of the genus Allium (not to be confused with Alum powder which is used in pickling). Garlic is the other well known member of the Allium genus. Dehydrated Onion is considered by most to be a spice and onions are more commonly used fresh (where as more dehydrated garlic is consumed worldwide than fresh garlic). 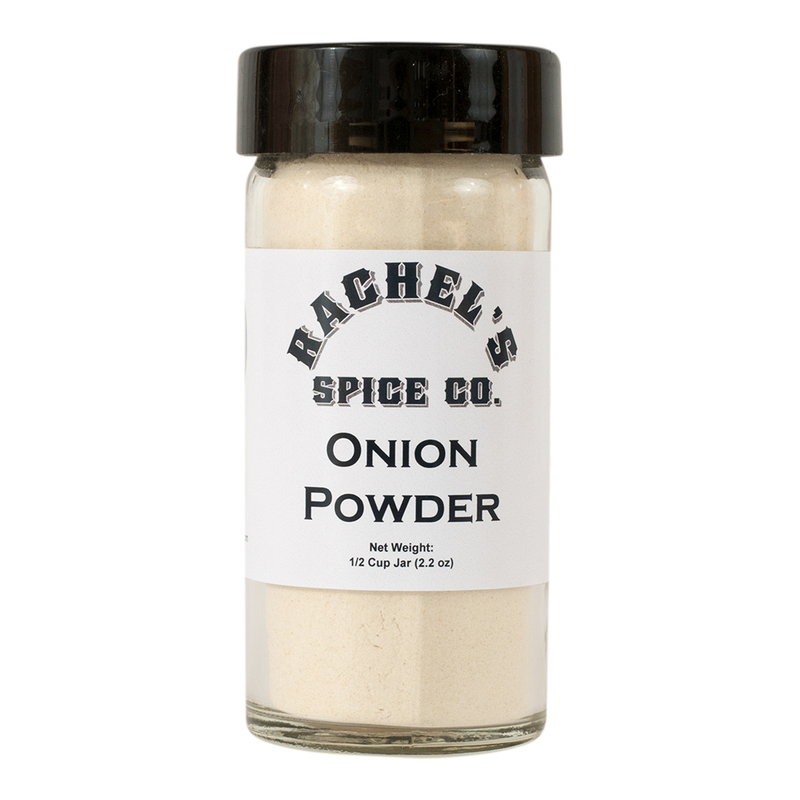 This Onion Powder is made from ground, dehydrated white onions, most frequently the pungent bulb onion variety and you’ll notice a potent onion aroma. In the U.S. the average person consumes 21 lbs of onions per year. It takes 9 lbs of fresh onions to make 1 lb of dehydrated onions. During the drying process onions go from an initial moisture content of around 86% for fresh onions down to approximately 7% once dried. The result is a very intense concentrated onion flavor. 75% of all the onions used as dehydrated onions in the U.S. are grown in California. All of our dehydrated onions come from California. Onion powder provides terrific onion aroma and flavor, but not texture. 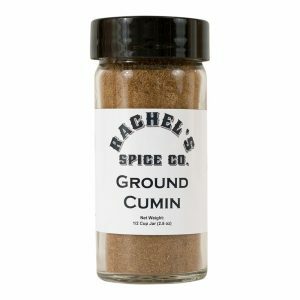 Ideal for use in sauces and gravies, spice blends, canned foods, meats, spreads, and soups. We like to use onion powder when we don’t have fresh onions around and we can adjust the flavor of a dish by adding differing amounts of the dried onion. Other times we’ll use onion powder to give a dish a more assertive flavor.